Green Thumb Industries is a vertically-integrated cannabis company with operations in eight states, where it has eight manufacturing facilities and holds licenses for 60 retail locations. The acquisition of Integral Associates will expand its operations in Nevada, where GTI has been active since 2016 and has two recreational stores and one facility. 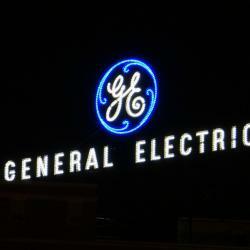 The value of the deal is $290 million, which includes $52 million in cash and 20.8 million Subordinate Voting Shares of GTI. The acquisition of Integral Associates by GTI comes amid a wave of M&A activity in the U.S. cannabis sector, with other deals announced by Terra Tech Corp (OTC: TRTC) and Golden Leaf Holdings Ltd. (OTC: GLDFF), iAnthus Capital Holdings Inc (OTC: ITHUF) and MPX Bioceutical Corp (OTC: MPXEF), Trulieve, Life Essence and others. 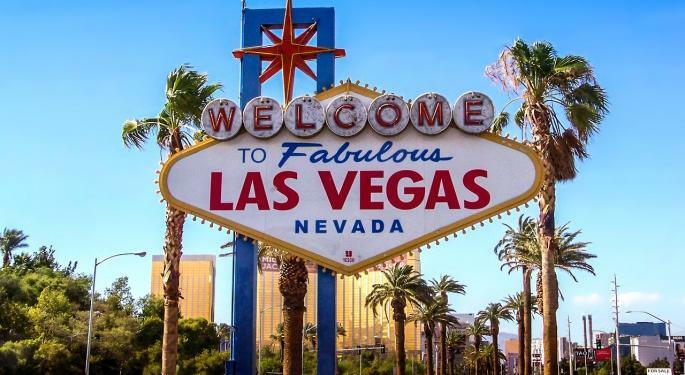 Nevada, and particularly Las Vegas, is one of the most popular tourist destinations in the US. Buying Integral Associates will give Green Thumb Industries access to two state of the art cultivation and processing facilities. 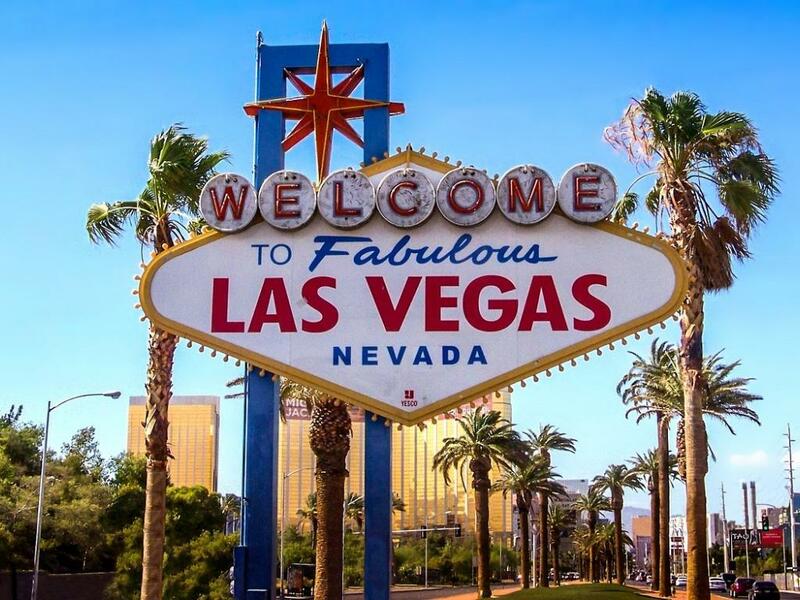 Integral has three dispensaries in the Las Vegas Valley that operate under its retail brand Essence, including the first and only cannabis dispensary on the Las Vegas Strip.